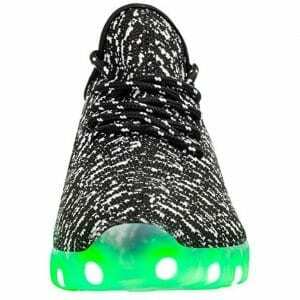 Bright shoes has the popular pair of black led shoes low top for men trainers at great prices guaranteed. 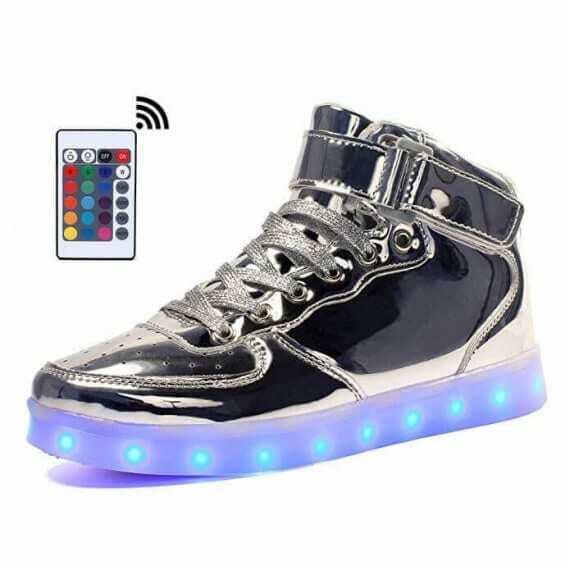 These led light up sneakers are 100% water-proof and brighten in all sorts of colors. Changing the colors of the new led shoes is quick and painless with simply just the click of a button that is strategically located inside the light up new shoes. 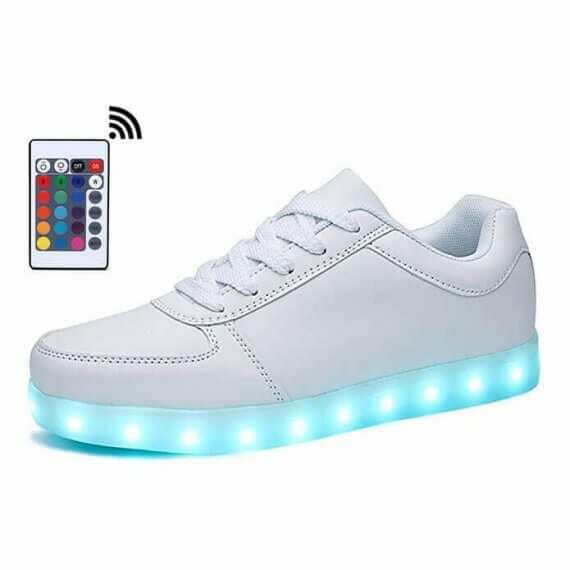 You have several preference to pick the colors of the white shoes with lights on the bottom. Through a button built inside the the light up shoes sale you can assign the different settings to flash a solid color or multi color light pattern. The light up led sneakers are very easily controlled via a remote app if you go with to update. 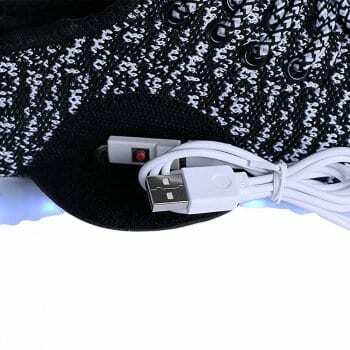 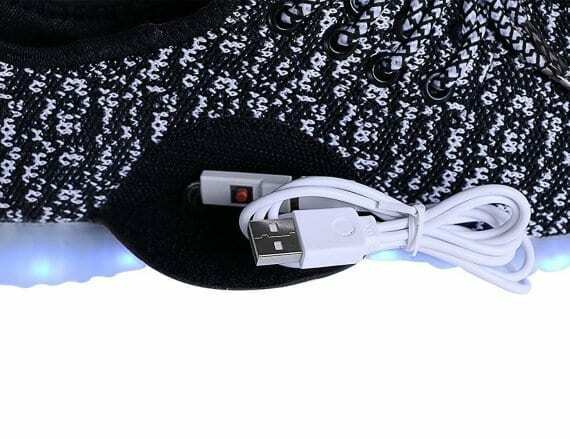 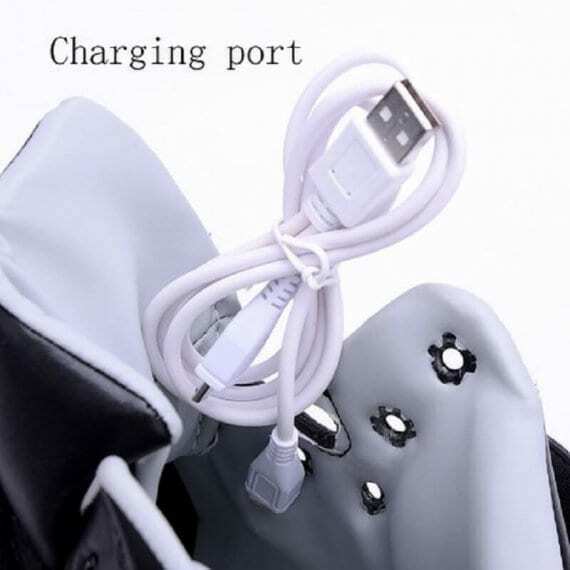 This particular pair of light up sneakers has got a USB cable for simple and easy and comfortable battery charge that stay on 9 hours. 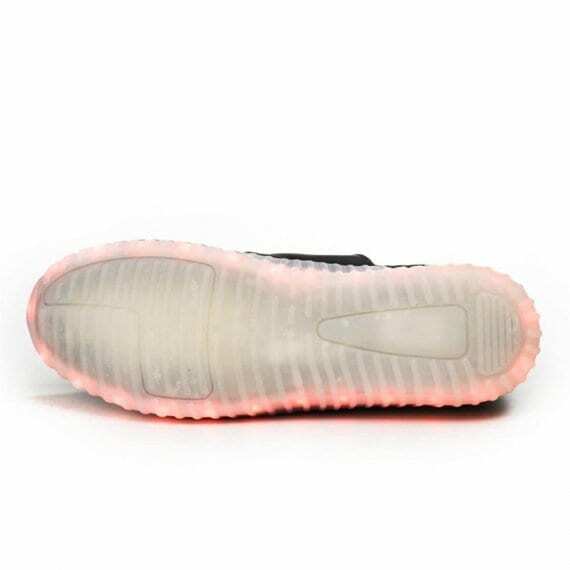 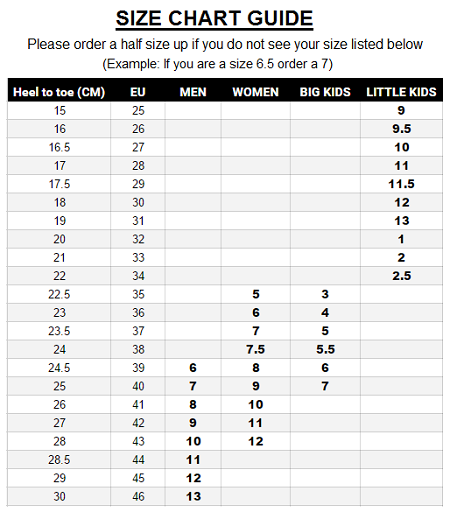 Several people are wondering about where to get shoes with light soles to wear for the next work party, large events, live shows, and dance events. Men light up shoes make a great present idea for your friends. 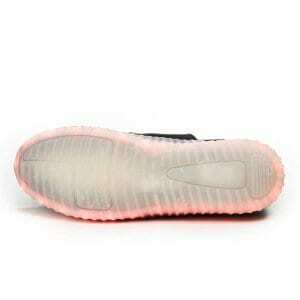 They won’t ruin in the heavy rain and are safe to show for any opportunity. These sneakers light up soles for boys and girls are very in demand among adults and kids. 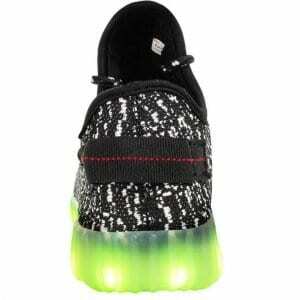 Comfortable insoles and adaptability help make these excellent shoes with lights in the soles. 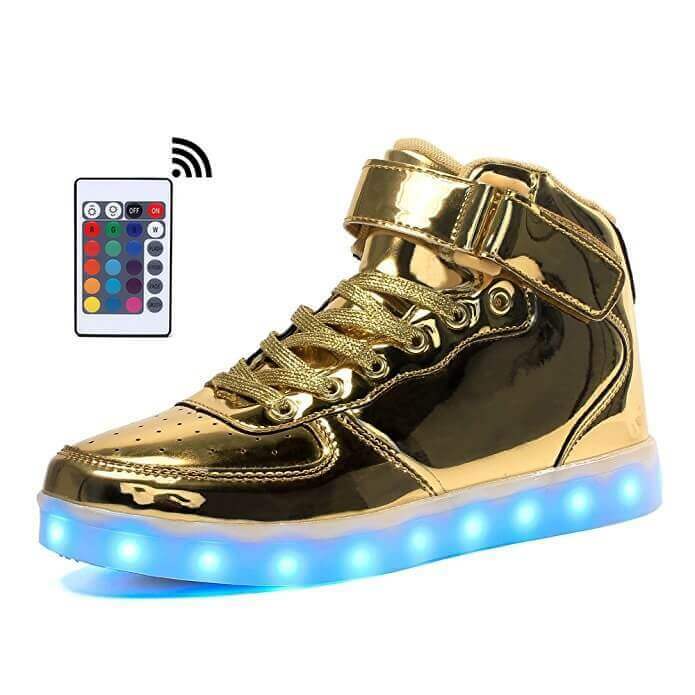 Anticipate focus and flatters because these led light up shoes are guaranteed to be a bang wherever you decide to wear them. 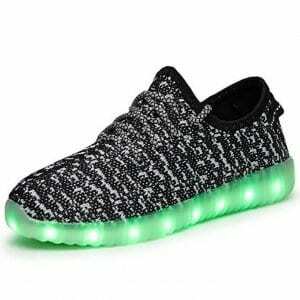 So pick up a pair of light up shoes new now and then be the jealousy of people on the web coupled with each and every one your brand-new followers!